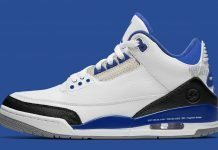 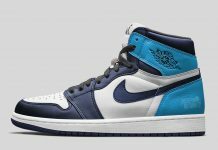 Jordan Brand continues to story tell Derek Jeter’s career throught the Air Jordan 1 this month, by releasing a brand new colorway featuring the RE2PECT theme. 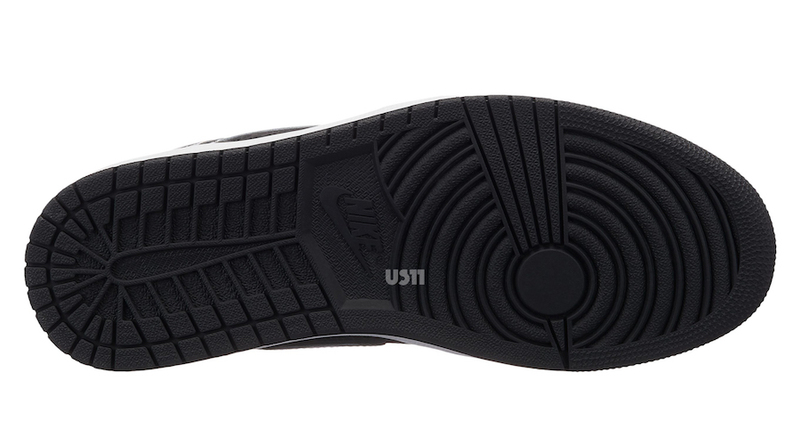 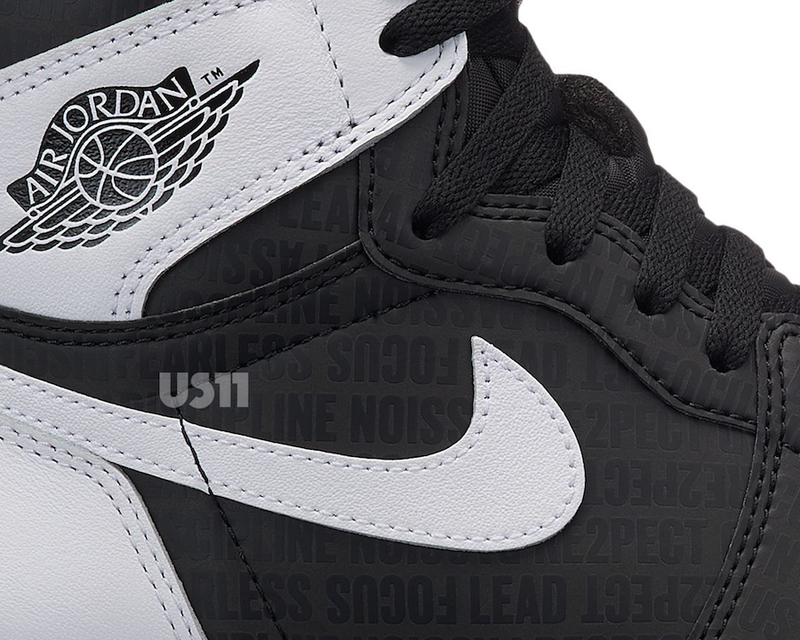 The Air Jordan 1 will feature a black and white colorway, with Nike Air branding on the tongue. 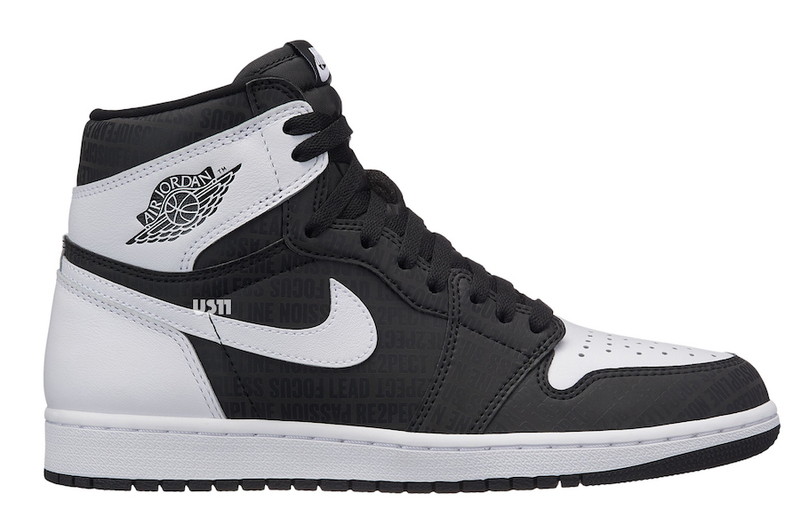 The Air Jordan 1 Retro High OG “RE2PECT” will release on November 18th at Jordan Brand retailers and Jordan.com for $160 USD.